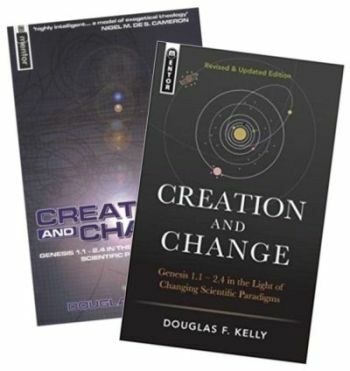 Douglas Kelly, systematic theologian and Emeritus Professor at Reformed Theological Seminary in Charlotte, North Carolina, has released a revised and updated version of Creation and Change, 20 years after the original book was published. The first version received a positive review in our Journal. This new version has some improvements and important updates to make it a useful general resource. Kelly starts with an explanation of why the doctrine of creation is important for Christians. “The question of origins is one of the most significant that a person ever faces: where we came from is crucial to understanding who we are and where we are going” (p. 21). Is Genesis poetry or narrative? Kelly examines the genre of Genesis and defends the view that it is historical narrative. He also argues that the toledoth statements in Genesis indicate the beginning of a section, not the end. The technical note of Chapter 2 which documents the rapid capitulation of 19th century theologians to evolution, even as fossil collectors and scientists disputed evolution, is one of the many valuable contributions of the book. Chapter 3 defends the translation of Genesis 1:1 as an absolute beginning of the universe, and not “When God began to create”. He appeals to the laws of thermodynamics—the First Law states that matter can neither be created nor destroyed—“since energy (including matter) is not now being created nor destroyed, there must have been a point outside physical time when creative energies were in operation, which no longer obtain within our natural realm” (pp. 78–79). The Second Law “indicates that given enough time and enough interchanges of energy, so much non-reversible heat energy will be built up, that the universe will suffer a heat death” (p. 79). This means that the universe had to have a beginning—it cannot be infinitely old. 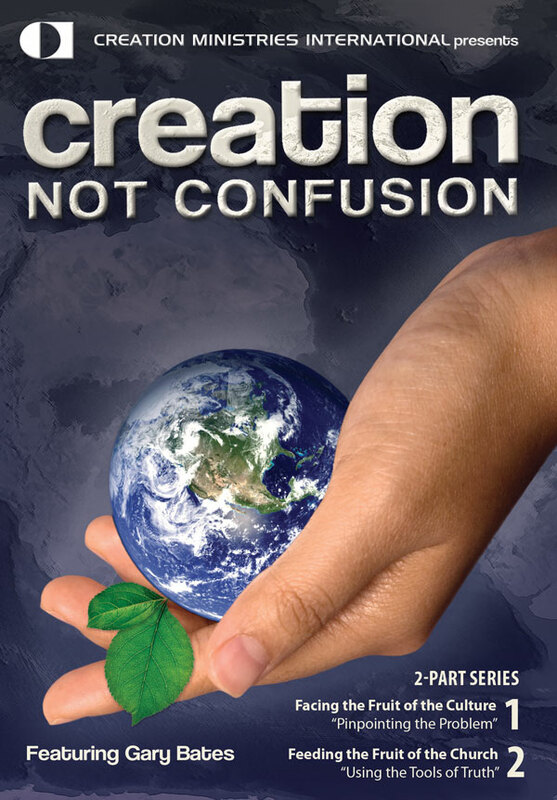 Chapters 4 and 5 cover other aspects of Day 1 of Creation, including the unorganized state of creation on Day 1, the creation of light, the creation of angels, and a refutation of the Gap Theory. The question of origins is one of the most significant that a person ever faces: where we came from is crucial to understanding who we are and where we are going. Chapter 6 defends the idea that the geological column is not a history of evolution, but an order of burial, and that most sediments today were laid down in the global Flood of Noah’s day. “The vast number of fossil [sic] that remain in the geological structures of the earth seem to indicate a violent death and rapid preservation by means of catastrophic amounts of water” (p. 131). Chapter 7 explains that the days of creation were normal 24-hour days, and argues that God created in the space of a week to give people a pattern to follow: “The crucial point here is that God’s creative work, followed by rest, forms the pattern of wholesome life for his image-bearer, mankind. Apparently, mankind is so important to the infinite God that He arranged His creative activity specifically to set the structure for human life. That must be a major reason why God created over six days rather than in a split-second (or a hundred billion years)” (p. 152). Chapter 8 covers the major creationist theories which attempt to resolve the problem of starlight reaching the earth in a universe that is only thousands of years old, and Chapter 9 covers chronometers which indicate a young age for the earth, including the earth’s magnetic field, ocean salinity, and others. Chapters 10–12 finish out Kelly’s exposition of Creation Week. He describes the creation of dry land and plants: “The biblical picture presented here by Genesis is of a living God who creates out of nothing, and then orders, beautifies and interacts with what He created so as to guide it to His intended purposes for it” (p. 240). 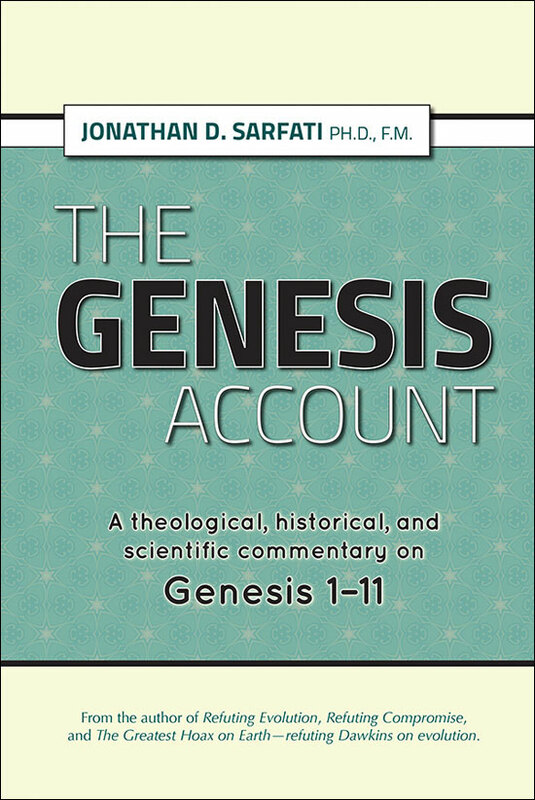 He refutes the canopy theory, explains why the Genesis 1 narrative cannot be interpreted to mean that the luminaries only ‘appeared’ on Day 4, and includes a section explaining nephesh life. The biblical picture presented here by Genesis is of a living God who creates out of nothing, and then orders, beautifies and interacts with what He created so as to guide it to His intended purposes for it. Chapter 12 covers mankind created male and female in the image of God and the Dominion Mandate. Chapter 13 is a new, short explanation of the human genome and how mutations can’t drive evolution, based heavily on John Sanford’s work, an example of a substantial update over the original edition. Chapter 14 defends the historical Adam and Eve and shows how evolutionary scenarios are inconsistent with biblical teaching. Chapter 15 covers God’s rest on the seventh day, its theological meaning and purpose, and argues for the “orientation of the whole created order towards the worship of God” (p. 329). 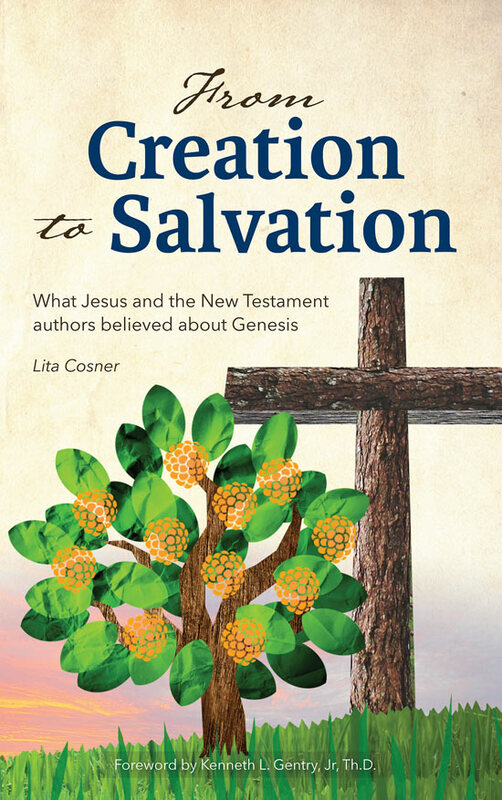 There are a few places where it is obvious from the bibliography that the book is 20 years old, but in the places that most needed an update to keep up-to-date with current creationist understanding of scientific issues, he has done a creditable job of making those changes.